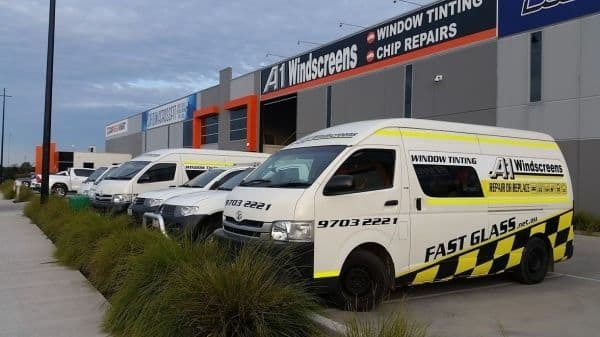 Since its inception in 1989, Australian owned and operated company A1 Windscreens has been specialising in car repair and replacement. 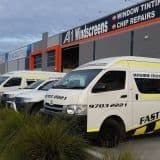 We specialise in windscreen repair & replacement, window tinting in the rear and side window. We only employ SIKA accredited and licensed installers in order to deliver our clients nothing but the best. We can handle repair and replacement on all makes and models of the vehicle.